Spacious home with a great flow and fantastic floor plan! 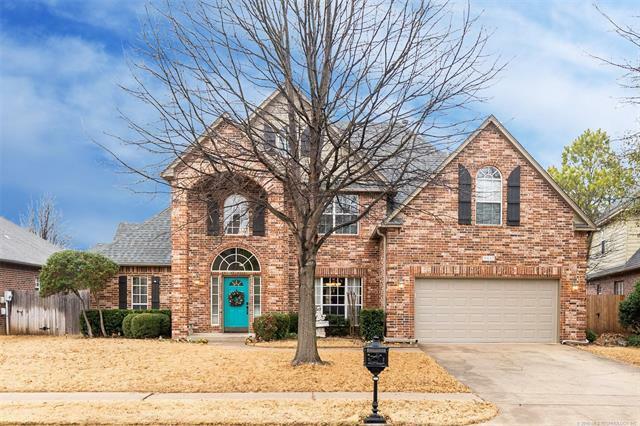 Beautiful hardwood floors, inviting two story foyer, and sweeping archways. Formal dining, vaulted great room, eat-in kitchen, master suite, utility room, second bedroom and a full bathroom on the main floor; two bedrooms, game room and full bathroom located upstairs. Granite, stainless steel kitchen. Large, fully fenced backyard with covered patio. Neighborhood pool, parks, sidewalks and more!